Guardians of the Connected World. A leading provider of business assurance – a powerful combination of service assurance, cybersecurity, and business intelligence solutions – for today’s most demanding service provider, enterprise and government networks. 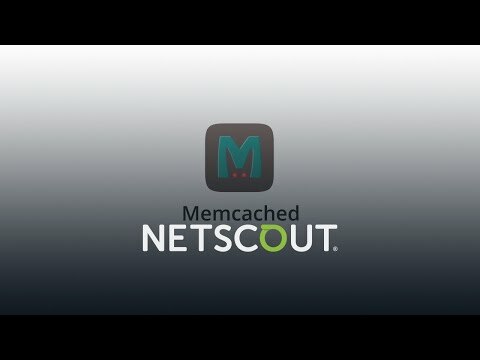 NETSCOUT’s Adaptive Service Intelligence (ASI) technology continuously monitors the service delivery environment to identify performance issues and provides insight into network-based security threats, helping teams to quickly resolve issues that can cause business disruptions or impact user experience. NETSCOUT delivers unmatched service visibility and protects the digital infrastructure that supports our connected world.